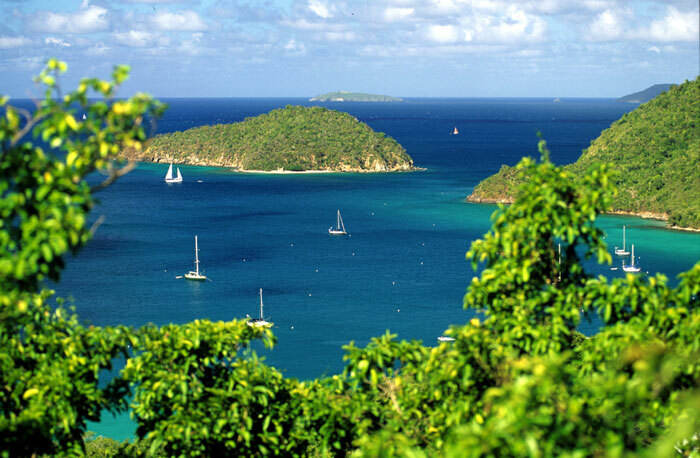 “Affordable” and “Caribbean” are not necessarily contradictions in terms. Look at the smaller establishments. They don’t get the press the big resorts do, but they sometimes provide much better value. 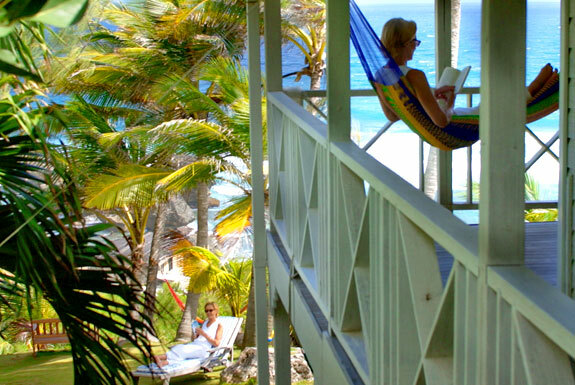 A good Caribbean guidebook can be an invaluable friend in finding the high value hotel gems. Check out the less developed areas. In Jamaica, for example, there are lots of great, inexpensive hotel and resort options outside of the major Negril, Ocho Rios and Montego Bay tourist centers. Decide what’s most important to you and try to find a hotel without a lot of frills you won’t use. If you don’t care about using a spa, for example, you can save money by staying in a resort without one. Shop around. 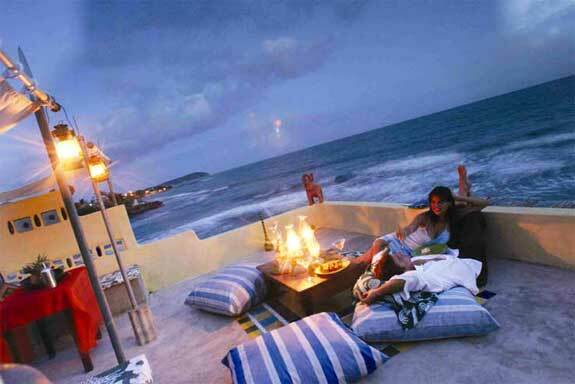 A superb website for finding great deals on resorts, as well as on cruises and vacation packages, is Cheap Caribbean . And, most of all, read on. The resorts below are among Spot Cool Stuff’s favorite affordable Caribbean digs. Each has rooms in the high season for less—and in some cases much less—than $150 a night . . .
One of our favorite high-value accommodation options in the Caribbean has one of our least favorite names. 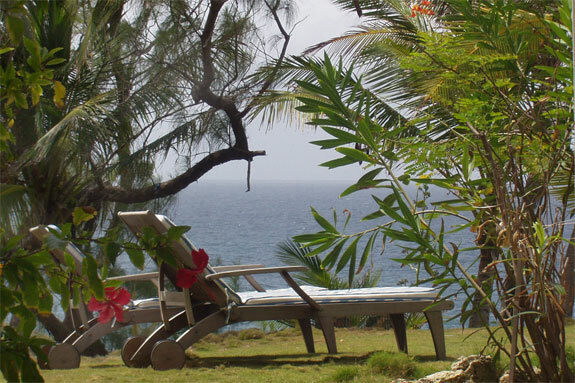 The horribly punned Sea U has the feel of an English colonial bed & breakfast set on a lovely lush hill above the beach village of Bathsheba on the island’s little-visited eastern coast. 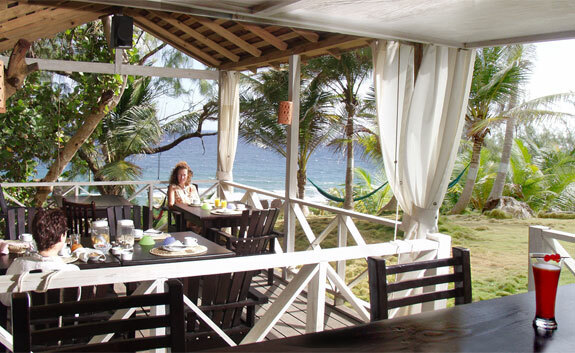 The proprietor hails from Germany but knows Barbados like a native—she’ll give you some great activity tips for the off-chance you’ll be able to pull yourself away from the Sea U’s many hammocks and lounging areas. WHAT YOU’RE GIVING UP: There’s no pool and little privacy (outside of your room, of course); also, there’s no air conditioning (though it isn’t really needed). 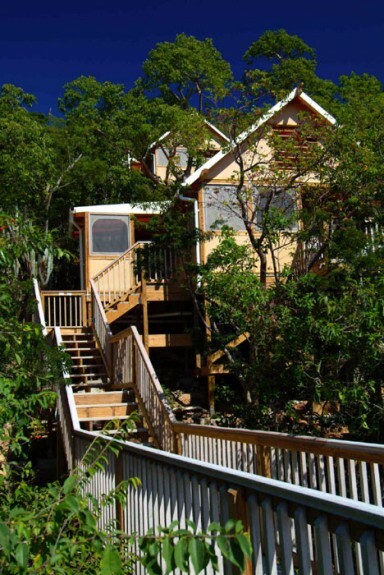 Click here to read our full review of treehouse accommodations deep in the jungle . 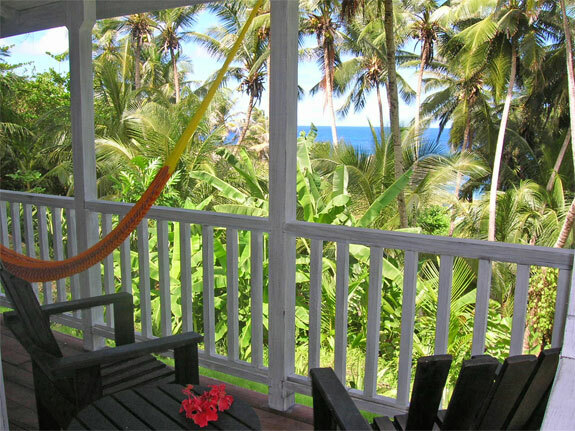 Staying at the Casa Cosón feels less like you are staying in a hotel and more like you are staying with some friends who happen to have an incredibly nice beach house with four extra rooms. (Your “friends,” in this case, are a lovely French couple who don’t speak English). The rooms themselves are a little homey, which you might consider good or bad. 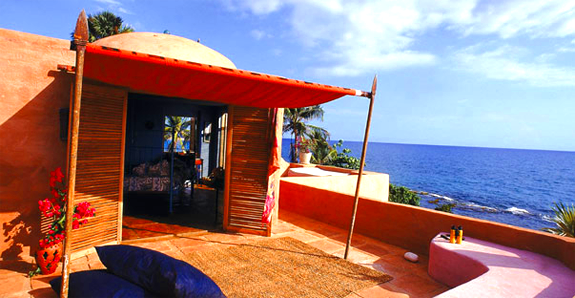 But the Casa Cosón’s setting, right on a palm tree-filled beach, is all good. The morning breakfast here out on the balcony is glorious. WHAT YOU’RE GIVING UP: There are no resort-like amenities like a spa, pool, etc. Click here to read our full review of this faux European castle above a pirate cave in Negril. Wow, is staying at Jake’s a deal! Rates vary depending on your exact dates, but if you book a room at Jake’s through Spot Cool Stuff you can get a great room, a massage for you and your guest, a bottle of wine and your fifth night free for $95 a night (Nov/Dec) or $115 a night (high season)! 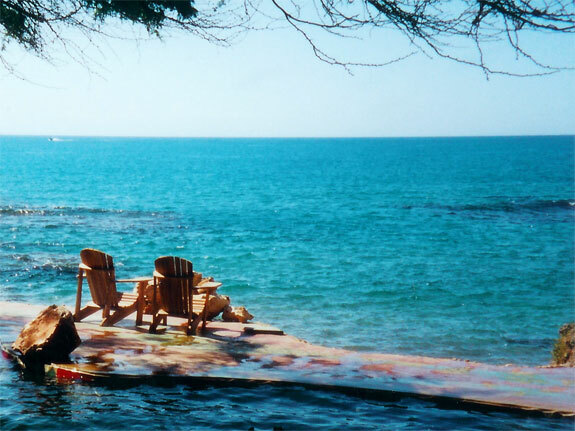 Jake’s is a cool, quintessential Jamaican resort on St. Elizabeth’s Treasure Beach. This is where you come to kick back with a Red Stripe in a hammock between facials at the spa and dips in the ocean-side pool. Unlike many of Jamaica’s mega-resorts, it is easy to get from Jake’s to the “real” Jamaica—local shops, bars and eateries are all within short walking distance. 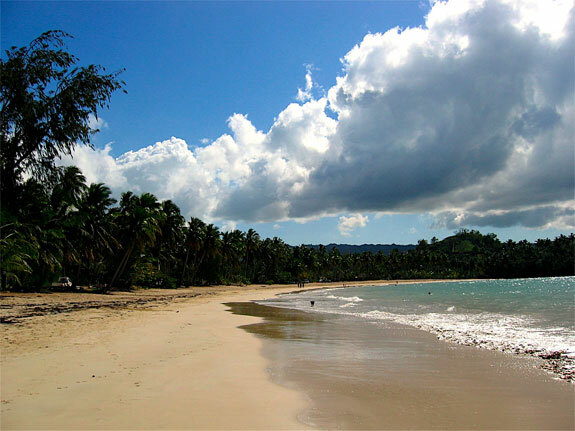 WHAT YOU’RE GIVING UP: No air conditioning, rooms are rustic-tinged, Treasure Beach is a little rocky and mosquito filled, St. Elizabeth is in a relatively remote part of Jamaica. The proprietors of this reasonably priced gem on the otherwise outrageously priced island of St. Barts are avid world travelers. 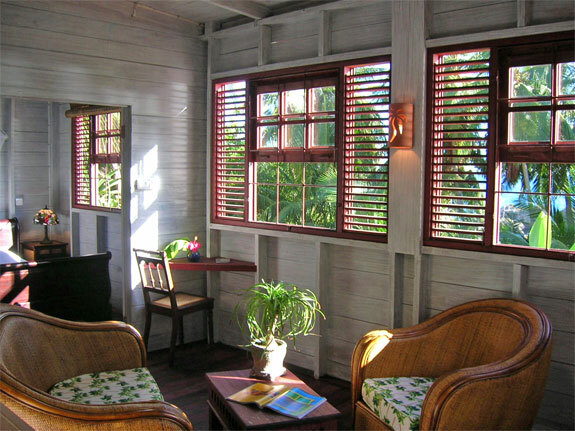 Each of the five rooms at their Salines Garden Cottages (and they are rooms, the “cottages” in the name is a misnomer) are decorated in the theme of an international destination. Each has its merits but we are partial to the Waikiki Room. 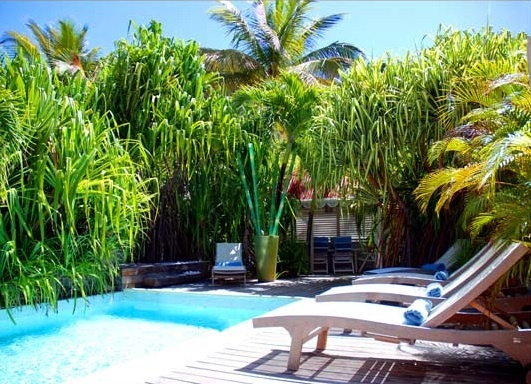 WHY IT’S COOL: Individually styled rooms, local hospitality, relaxing little plunge pool. WHAT YOU’RE GIVING UP: View of the beach (though that’s a few minutes walk away). There are few resorts anywhere in the Caribbean with as beautiful a setting as the Concordia Eco-Tents have overlooking gorgeous Maho Bay. Guests here get a premium star location at a two-star price. The catch—and isn’t there always a catch—is the “eco-tents” part of this resort’s name. 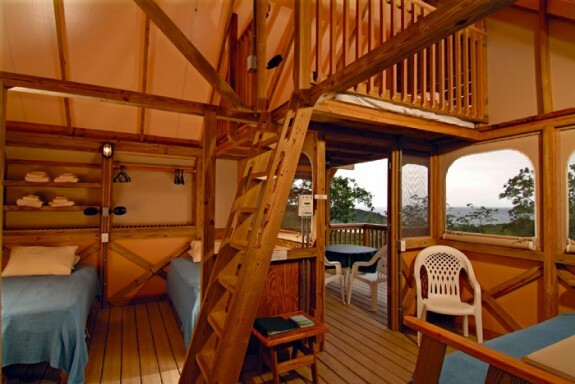 The accommodations here are more luxurious and spacious than one thinks of when one conjures the image of a “tent.” In fact, these multi-story tent-suites, built up into the foliage treehouse-like, have more space than most Caribbean hotel rooms. But they don’t have air conditioning or flushing toilets (guests use an outhouse) and the limited electricity is supplied via solar panels. Some guests find the Concordia Eco-Tents is too rustic to be enjoyable. Spot Cool Stuff finds the Swiss Family Robinson aspect of the Concordia Eco-Tents, and their spectacular location, very cool. Do you have your own favorite affordable Caribbean accommodations? Share your tips in the comment section. Well after all that, now I NEED vacation! Those Eco-tents look AMAZING! Is Cuba classed as being in the Caribbean? We went there last year and had a fantastic holiday, the white sandy beaches and clear blue skies and the rum, make this a perfect holiday destination in my eyes. All those destinations look wonderful especially Jakes Resort, being that close to the beach is incredible. What time of the year is best to go? We went to Cuba in August and it was in the rainy season so very humid, I have heard December is a good time? These are really nice resorts. 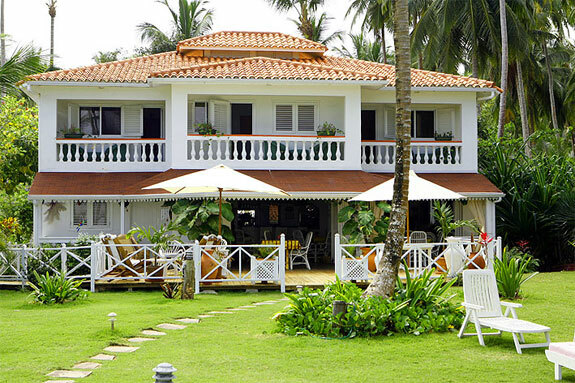 For sure it took a great research to find these affordable yet really beautiful resorts. Thanks for sharing this post. Jamaica is such a fun filled vacation spot.There are many wonderful tours and activities to keep you and the family busy while on a Jamaica vacation. The pure beauty of this little Island is nothing short of breathtaking. I hear the Caribbean calling my name now. I’ve been looking around for good vacation deals in the Caribbean and haven’t found any as good as you did. THANK YOU!! Do you know of any good deals in Playa Del Carmen by chance?